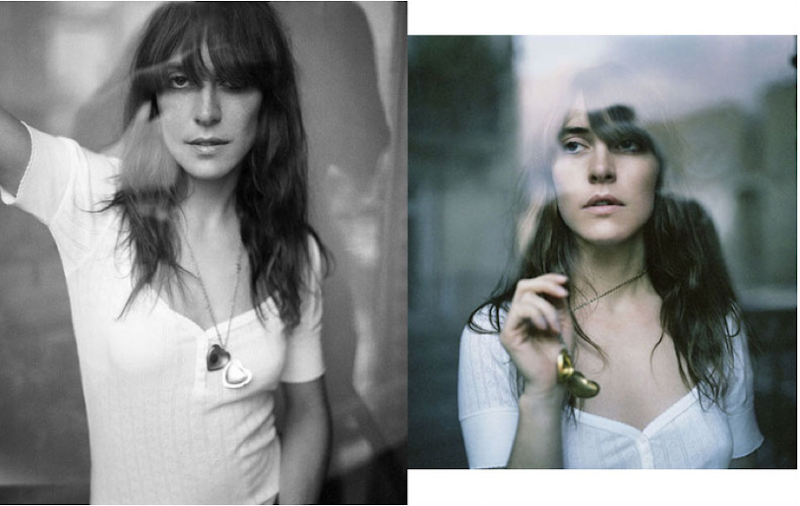 Photos of Leslie Feist by Mary Rozzi. Thanks to a few of you who recommended the new Feist album "Metals" to me. It's been the perfect background for a drizzly L.A. day. I love her tomboy style too; check the sunglasses in her recent Black Cab Sessions video. Yay! I'm so glad you're loving it, too. And, I agree, she's got great tomboy style. xo.